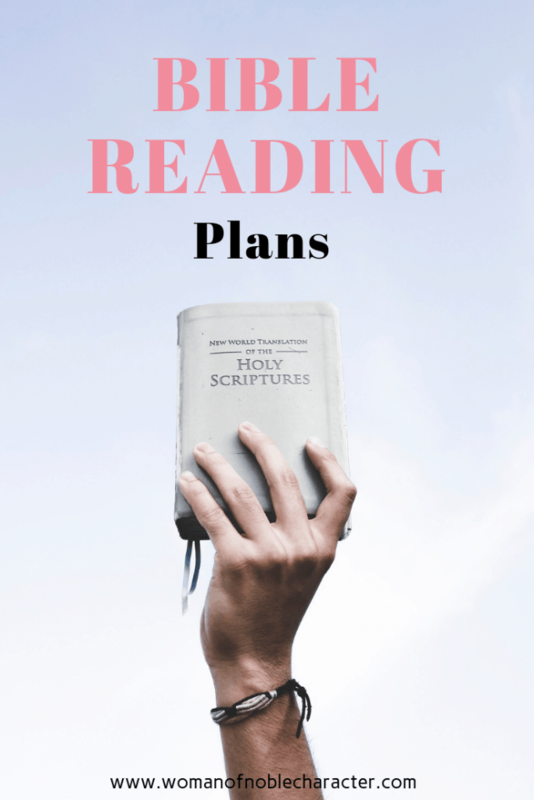 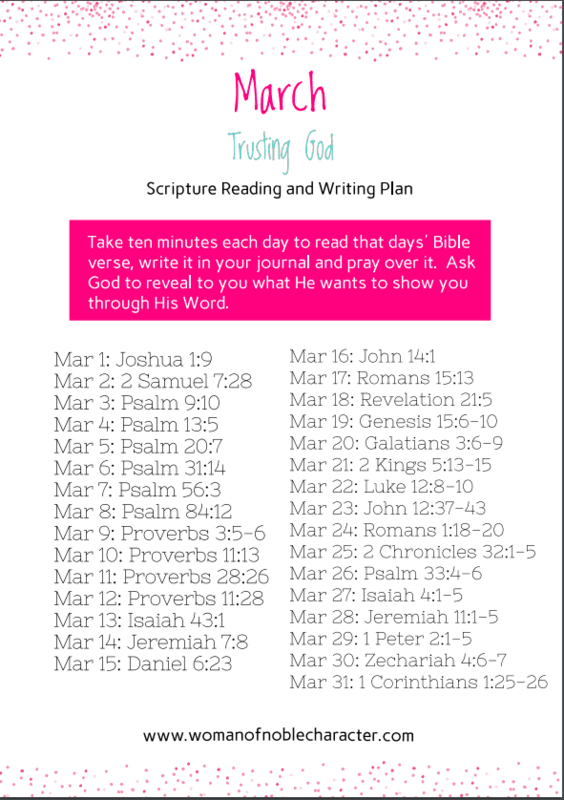 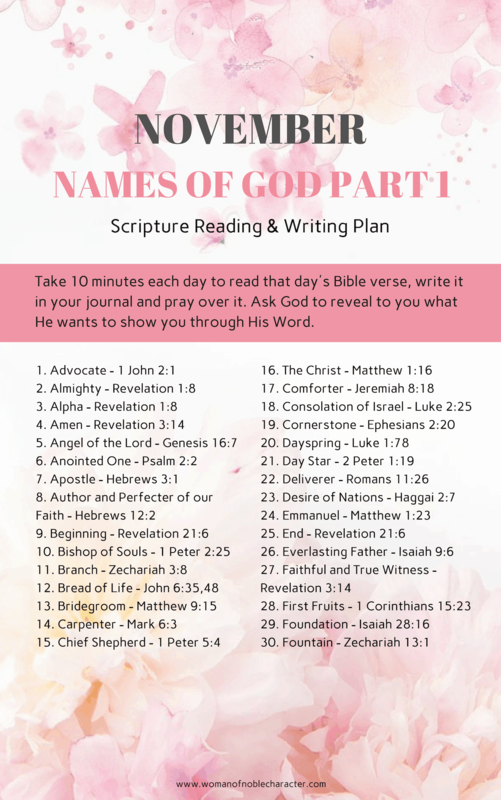 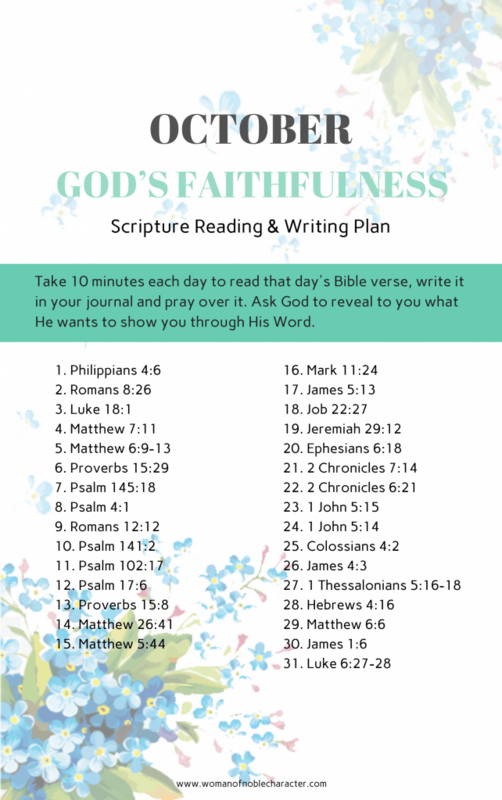 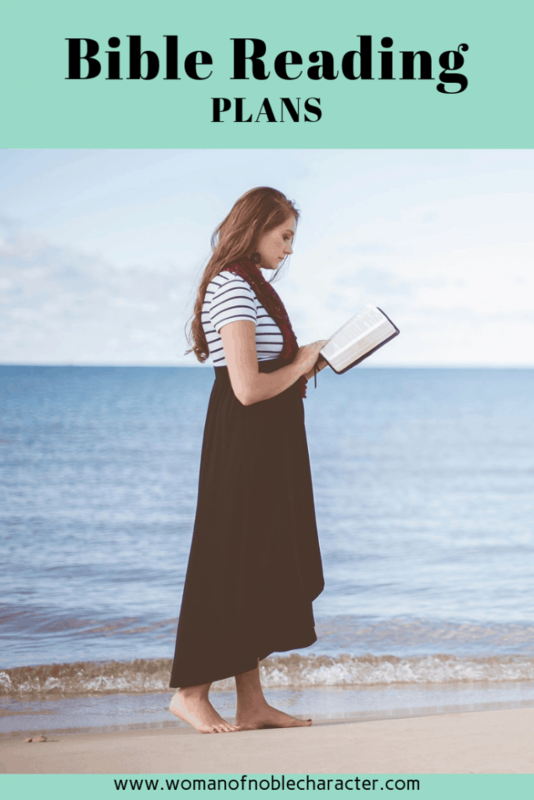 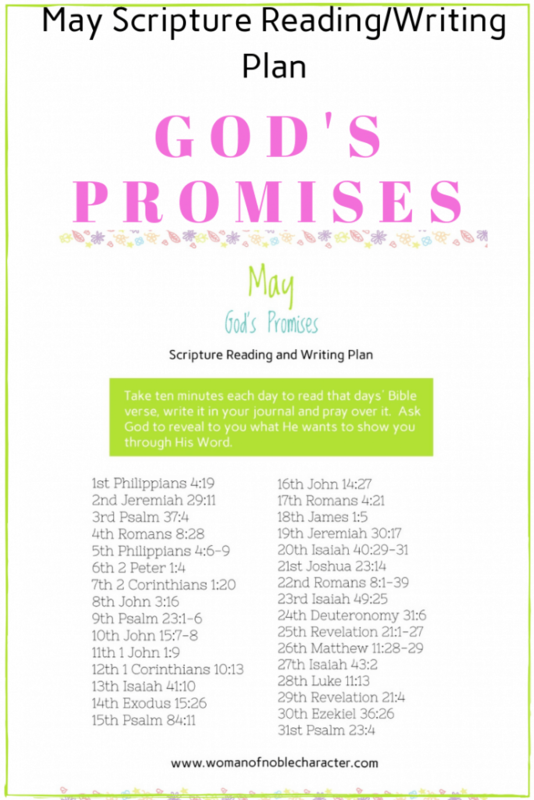 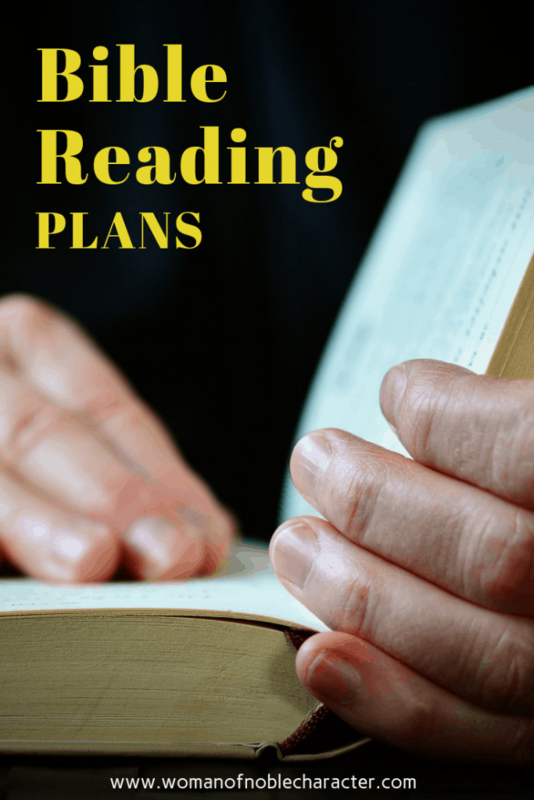 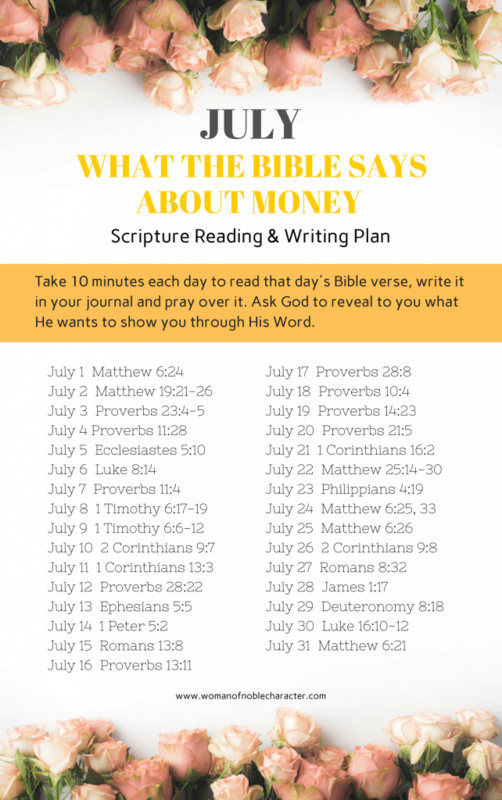 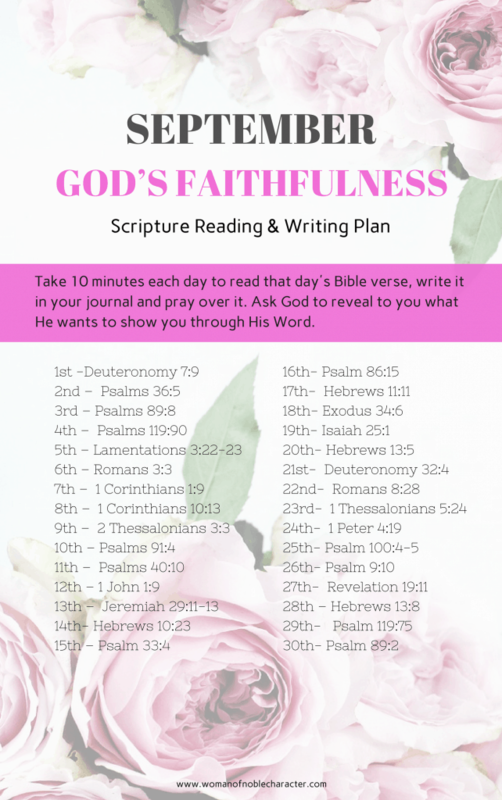 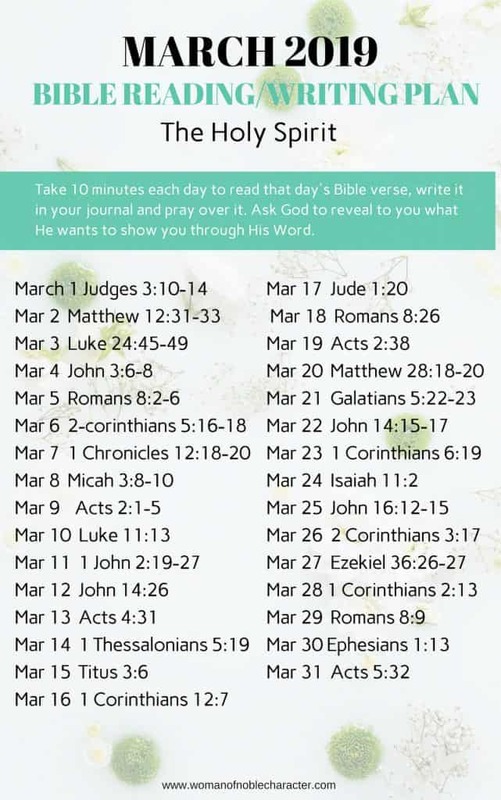 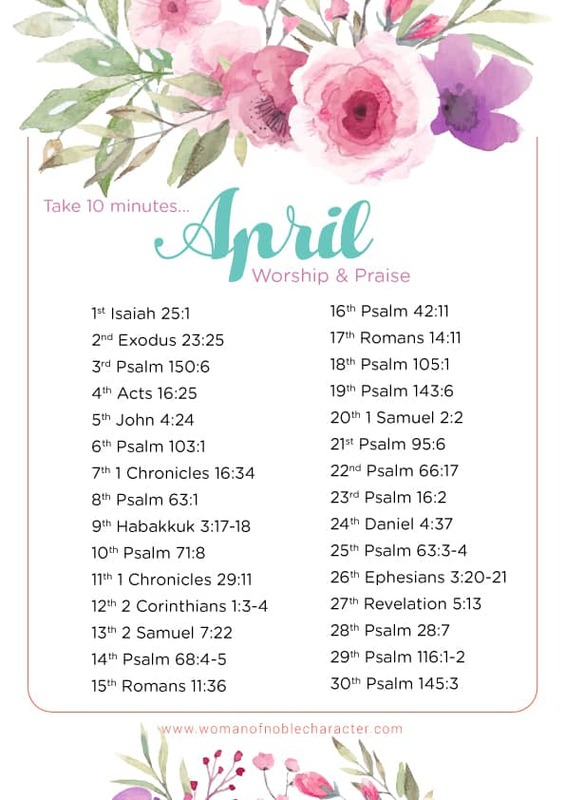 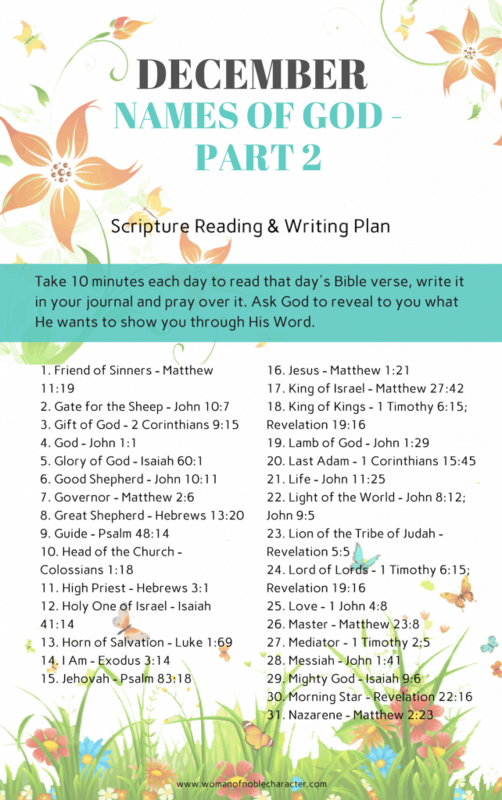 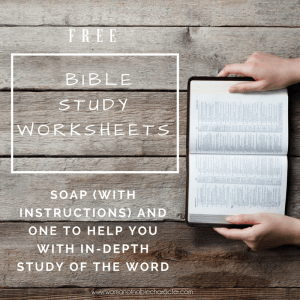 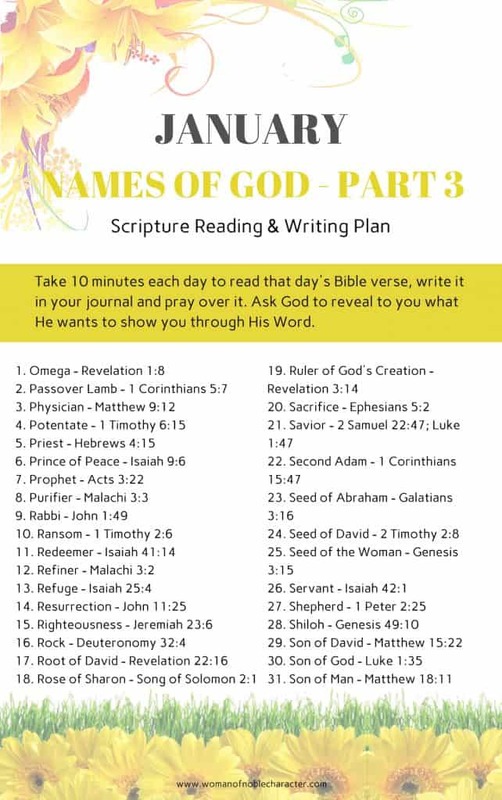 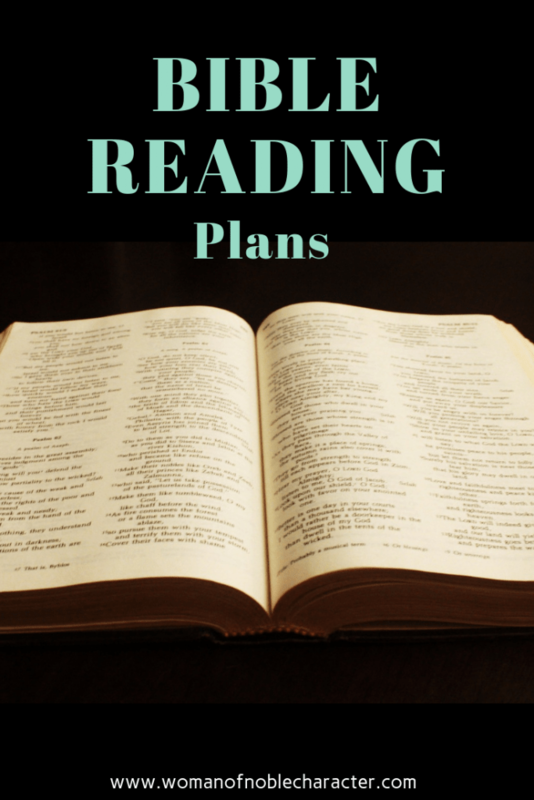 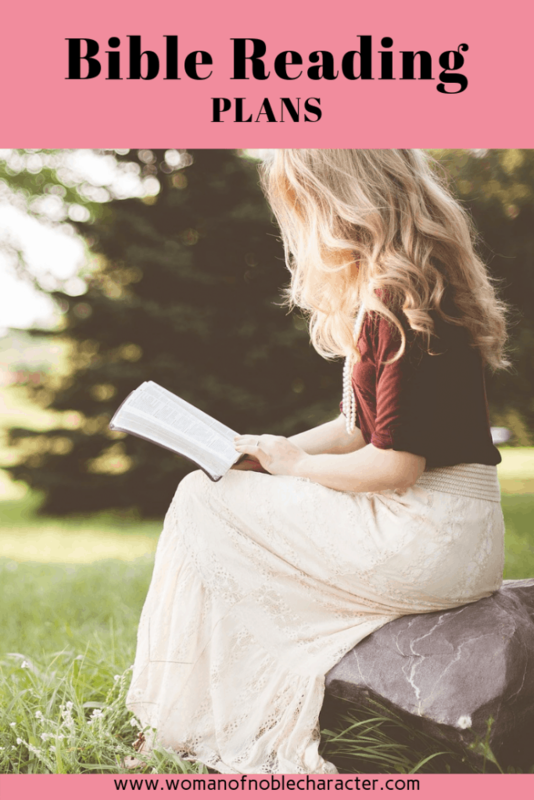 Each month, I share new Bible reading/writing plans based around a theme in the Bible. 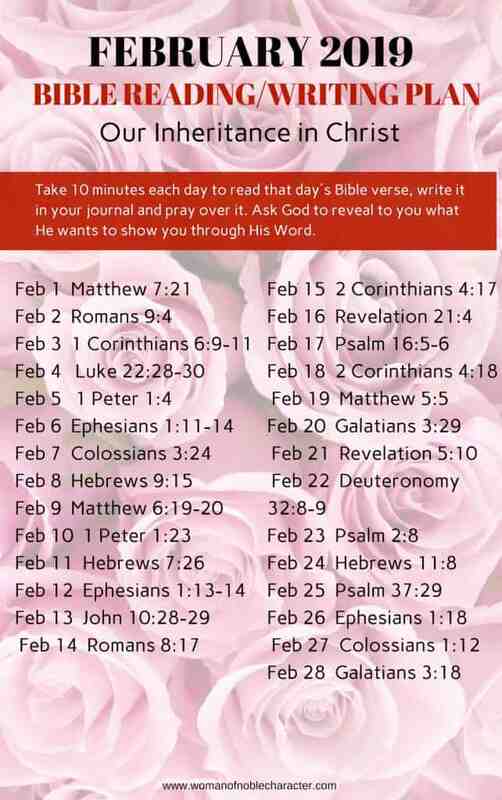 I encourage you to not just read the daily verse, but to read the surrounding verses, as well. 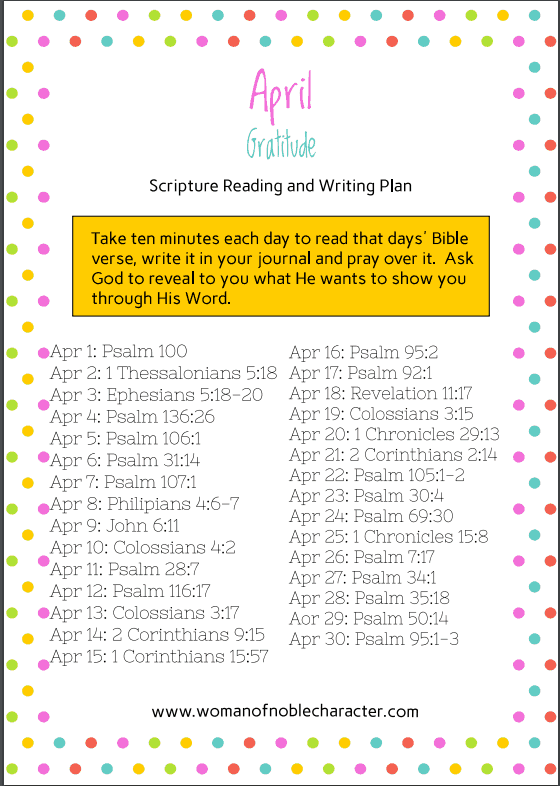 In addition, try to write the daily verse. 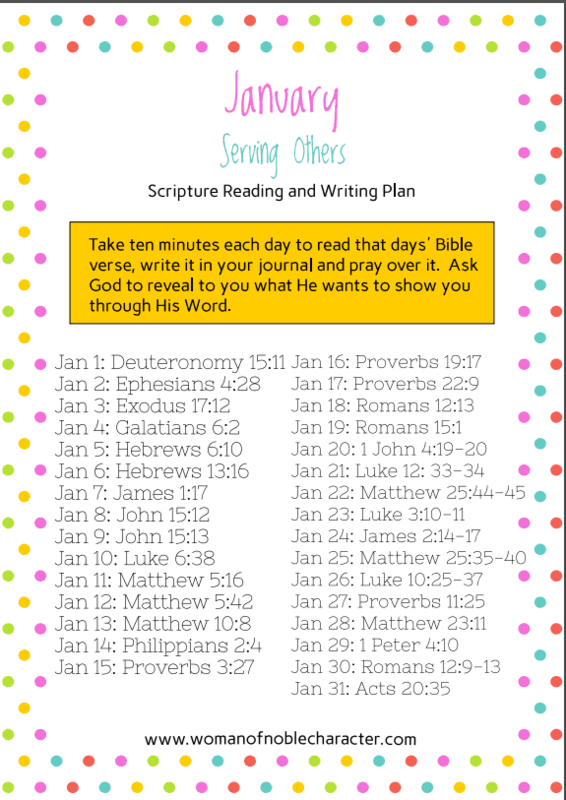 Writing scripture has many benefits and will bless you and your walk with Christ. 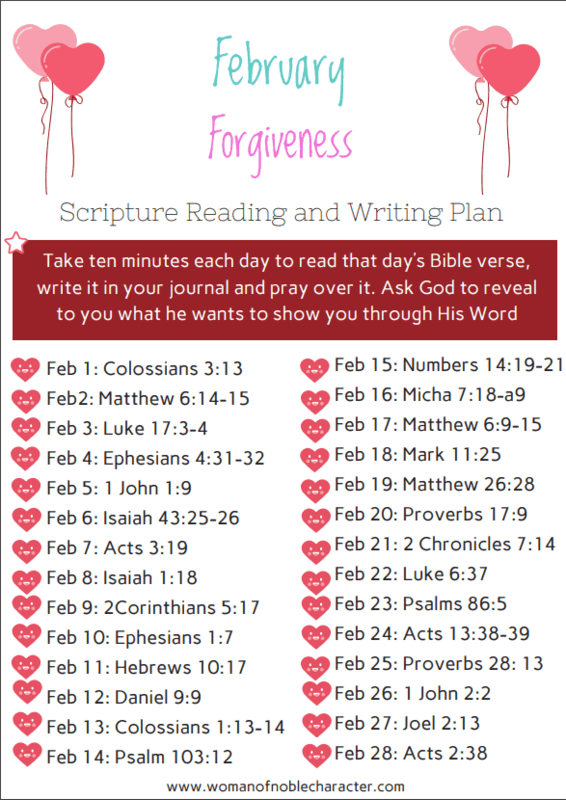 All current and previous monthly Bible reading/writing plans will be posted on this page. 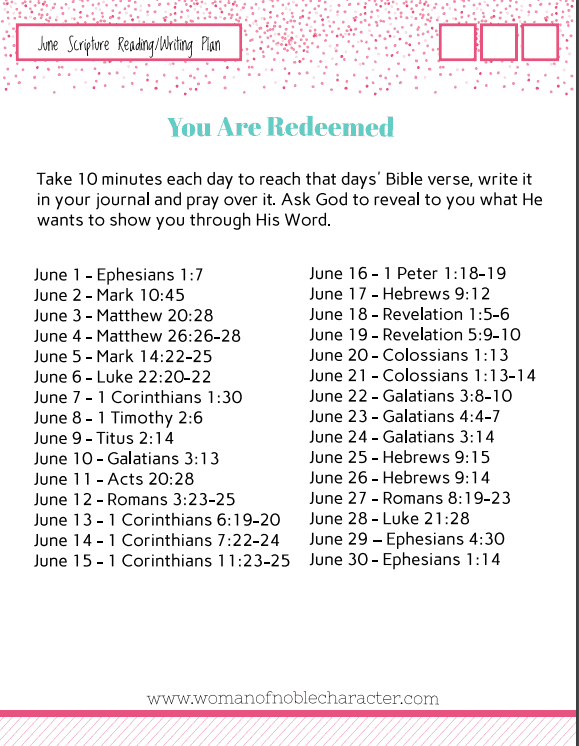 Click the image for a downloadable and printable version.